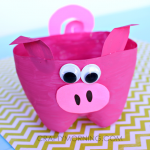 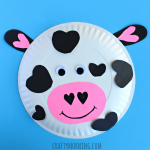 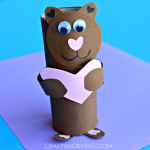 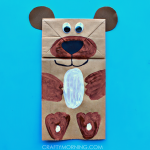 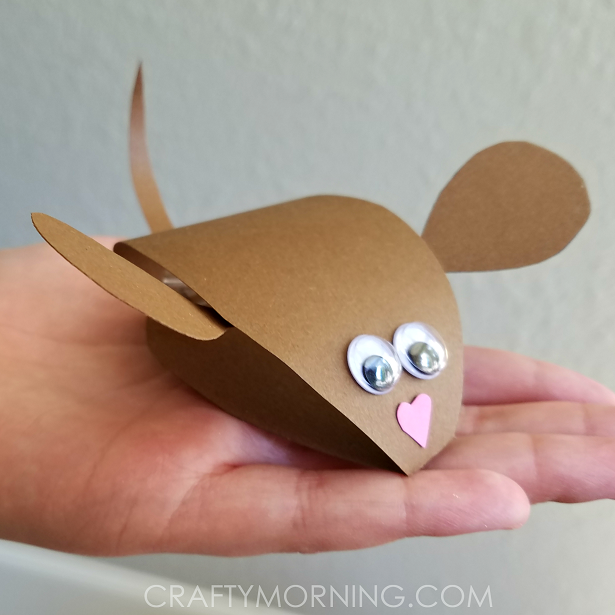 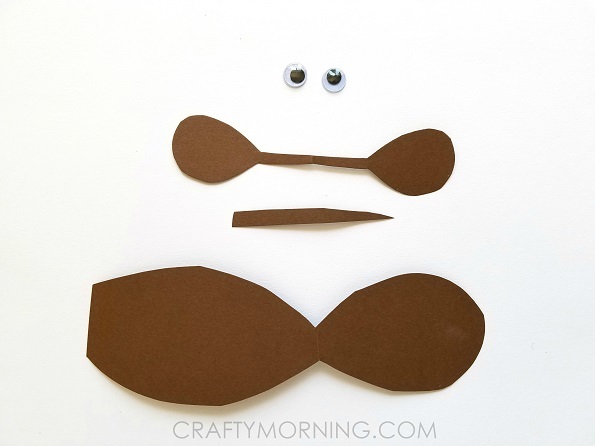 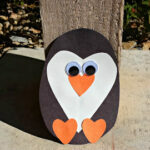 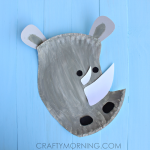 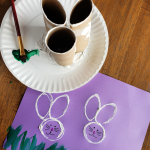 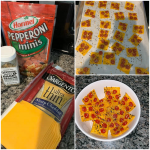 Make a darling little mouse craft with your kids! 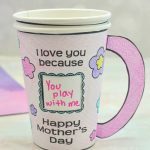 It is 3D so they can hold it in their hands if they want. 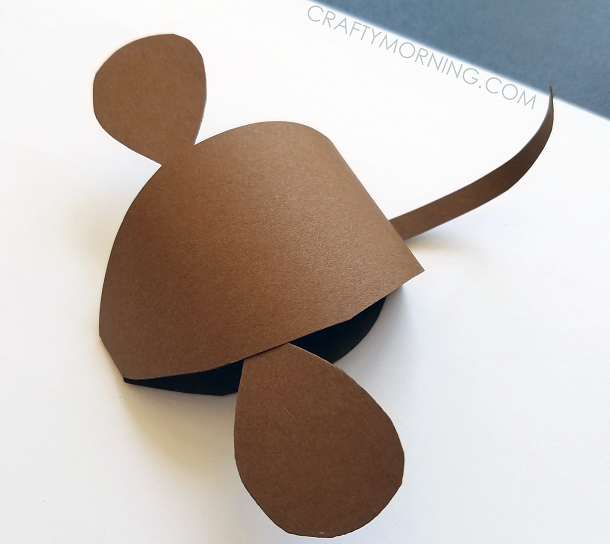 Start by cutting the shapes above; the mouse’s body, tail, and ears. 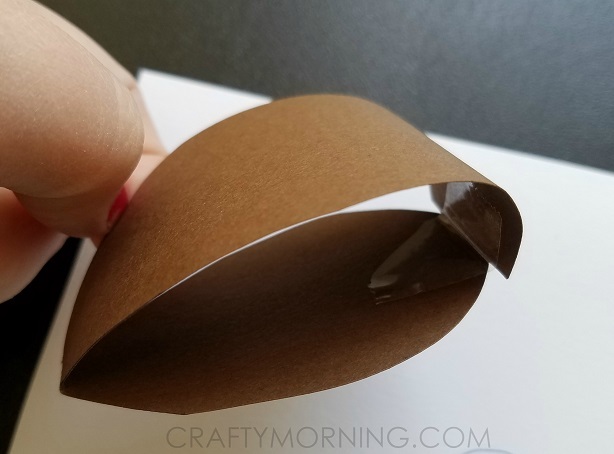 Bend the body piece around and tape it in the back. 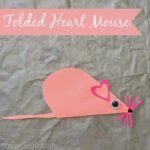 The skinny part will be the mouse’s nose. 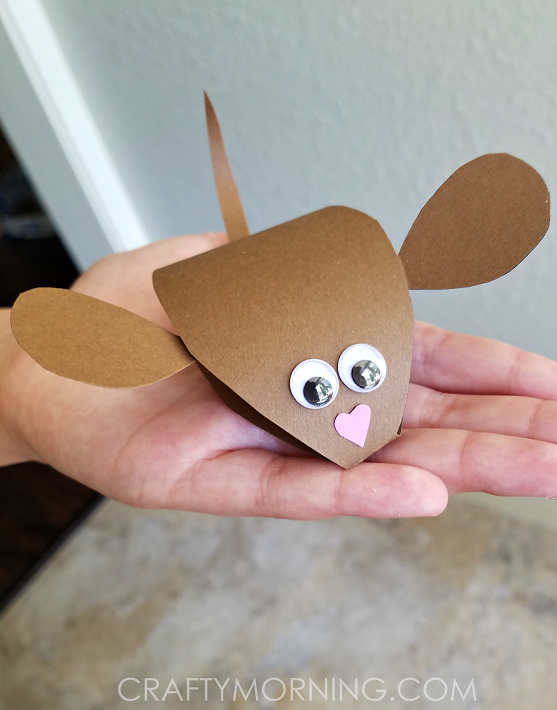 Put the ear part under it and tape it so they stick out. 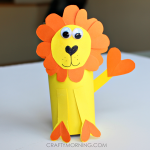 Tape the tail on the back and glue some googly eyes and a heart nose on the front!